Merry Christmas guys! I hope you all had a good, satisfying one yesterday. 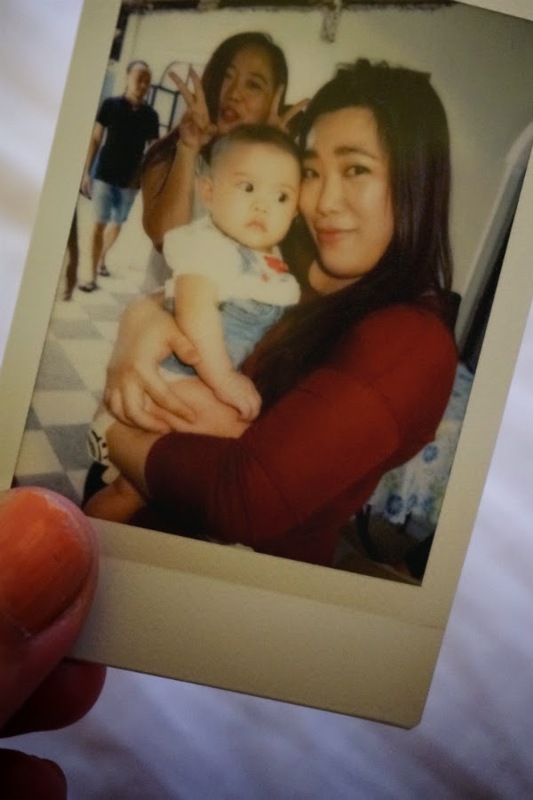 Mine was fantastic as always, especially with everybody here plus a new (very cute) family member (see evidence above). Holiday celebrations aside, I had some free time to so some quick swatches and play around my makeup stash. 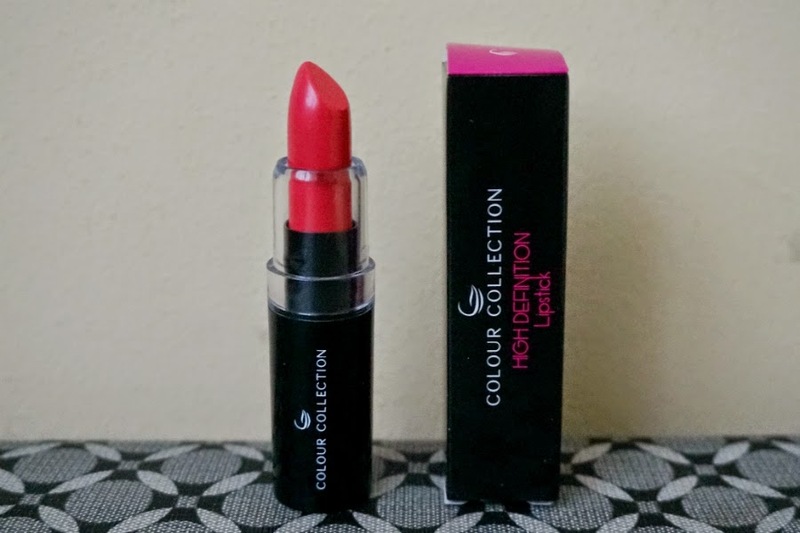 I have for you a review of Colour Collection HD Lipstick in Pink Berry. 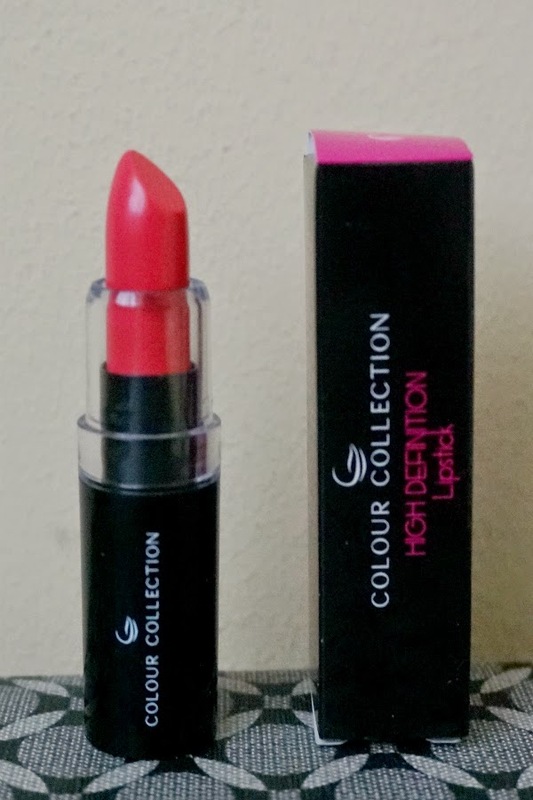 This lipstick was part of the Sample Room haul I got a couple of weeks ago. 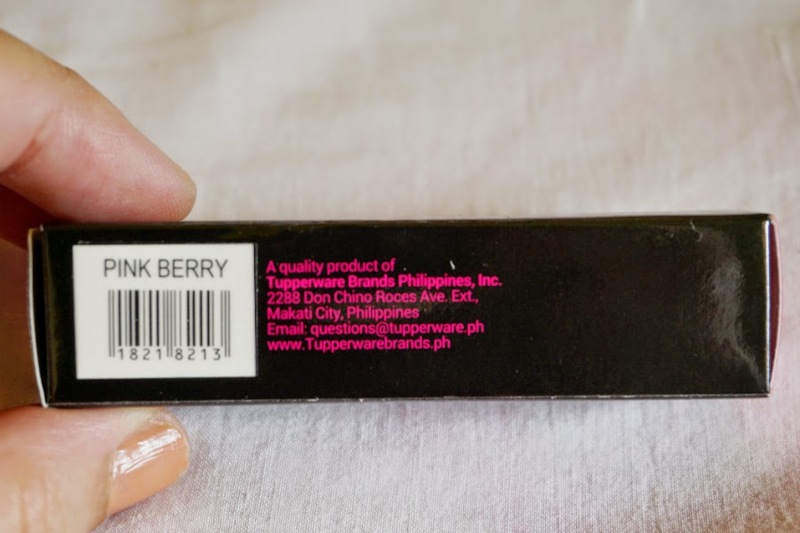 Pink Berry can be described as a medium pink-fuchsia with warm undertones. It swatched lighter on my arms than it looks on the tube. The color was not at pigmented as I wanted to be. I expected it to be saturated but alas, it applied sheer on my arms. 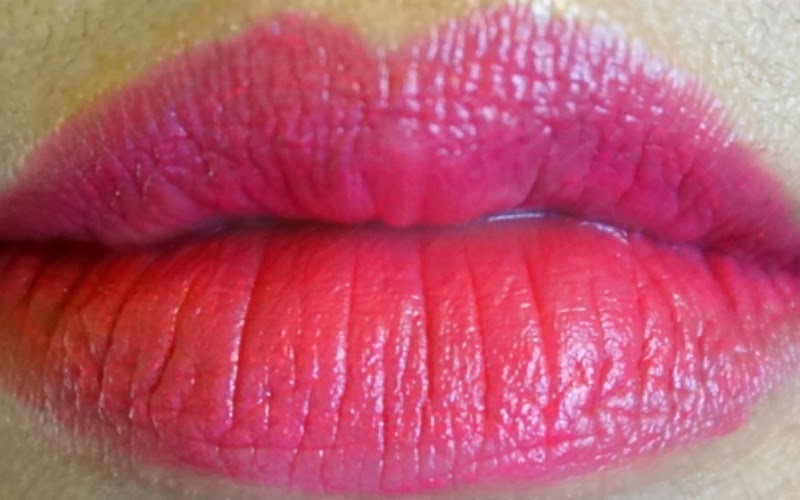 On my lips, this came off as very bright pink. 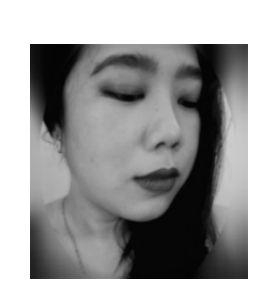 It applied smooth and evenly, with no flakiness nor patchiness. To get a more saturated color, I had to apply several layers. 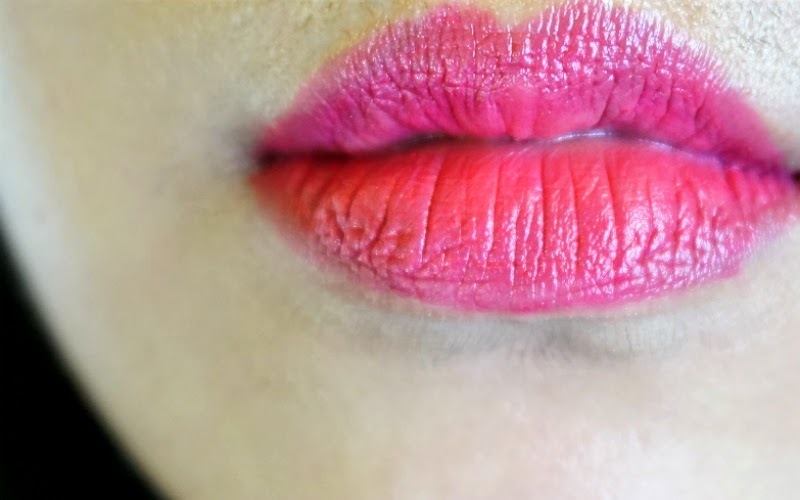 After 3 or 4 layers, it able to cover my natural lip color. 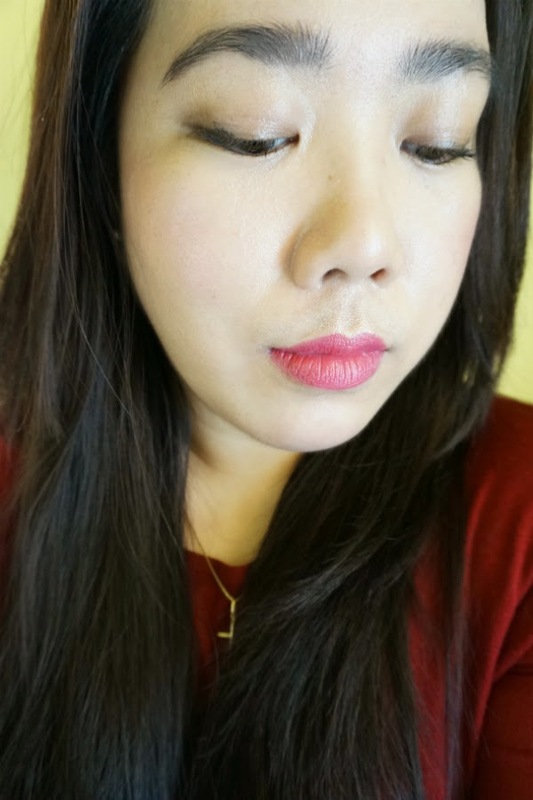 The lipstick felt comfortable on mu lips, despite the many layers. It did not feel heavy nor sticky. It lasted up to four hours on my lips, through a light meal. After that, it wears off into a subtle stain. 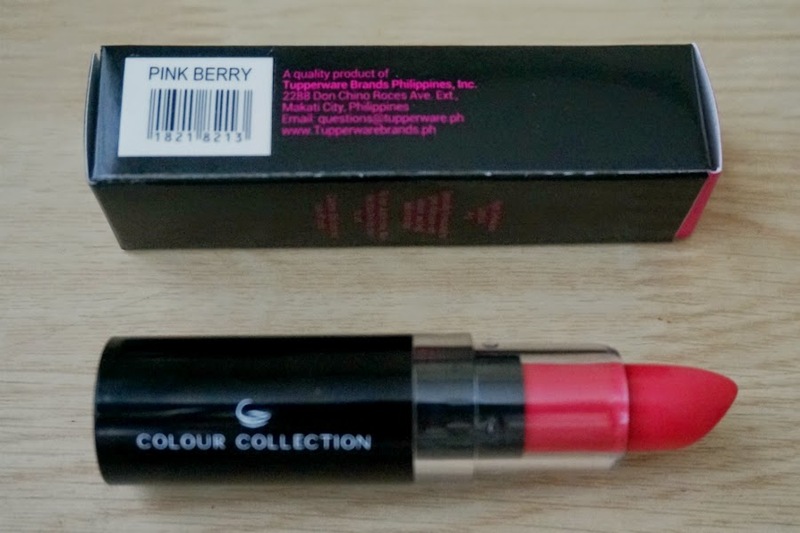 Overall: Colour Collection HD Lipstick in Pink Berry deliver smooth application with good coverage. 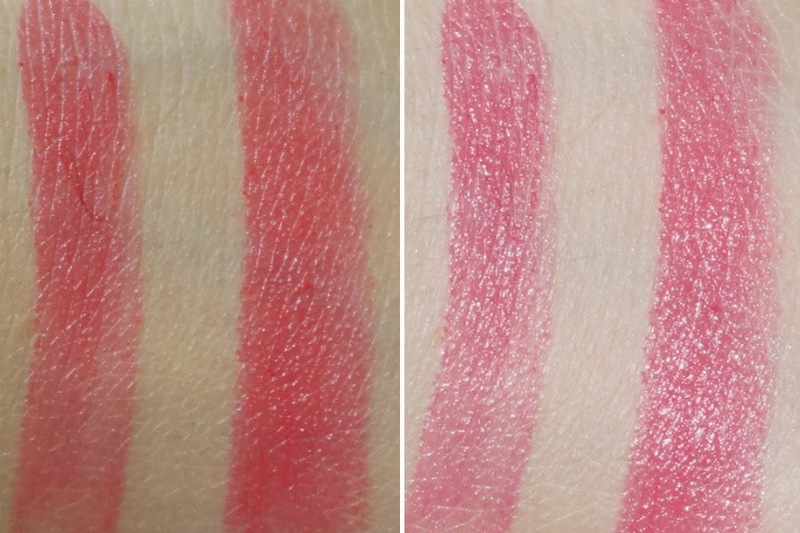 Pigmentation was average as it required several layers to achieve an opaque color. 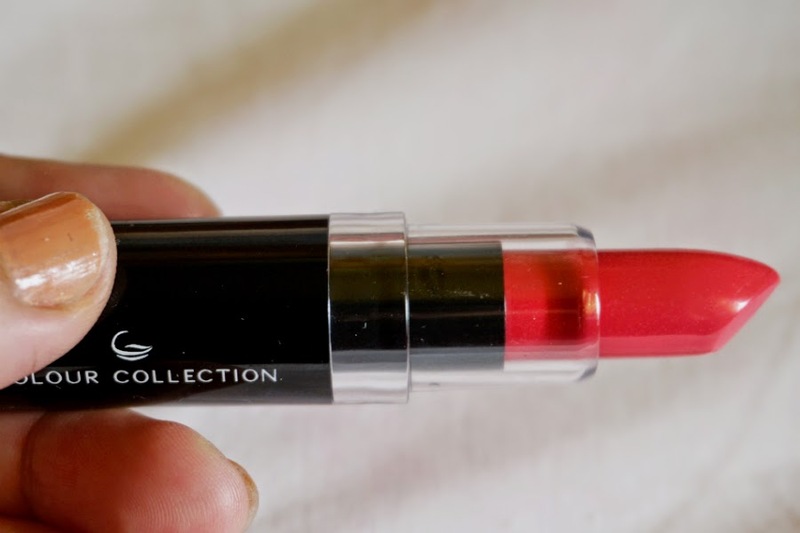 The formula was not sticky and the lipstick felt comfortable on the lips. It was not particularly moisturizing as claimed but was not too dry either. 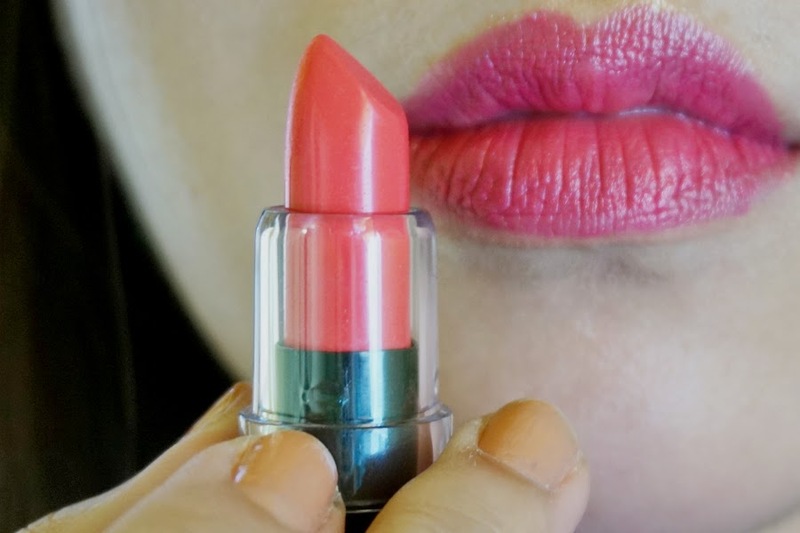 This lipstick is an affordable alternative for those looking for a bright makeup look.